Dr Adam Boddison is CEO for nasen (National Association for Special Educational Needs) and Chair of Whole School SEND. Adam is a National Leader of Governance, Chair and Vice-Chair of two primary schools and Trustee at two Multi-Academy Trusts, spanning primary, secondary and specialist settings. Adam is a Trustee of the Potential Trust and a member of the National SEND Forum. 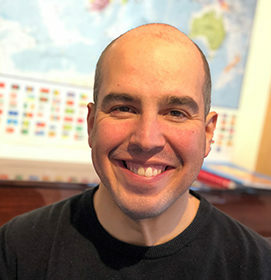 Prior to this, Adam held a number of senior education roles including Director of the Centre for Professional Education at the University of Warwick and Academic Principal for IGGY (a global educational social network for gifted teenagers).